Customer Relationship Management software (CRM) hasn't changed a lot since the 1990s, except that it moved from on-premise systems to the cloud. 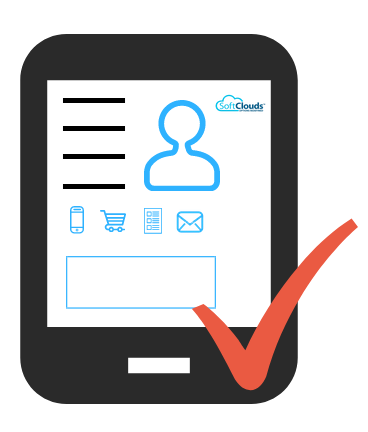 In most enterprises, customer data is still siloed and manually entered into their CRM. Why is CRM still highly inefficient? CRM, although a significant sales and marketing tool, remains highly inefficient because it creates extra work for sales representatives. Sales representatives, who look to close high-volume deals efficiently, are finding themselves spending hours performing administrative tasks like manually entering large amounts of data, and searching through vast amounts of information. With this, administrative work becomes more significant considering that on average, sales reps spend only 11% of their time actively reaching out to customers and selling. There is a need for CRM automation, and if CRM doesn't become "smarter" sales reps will cease to use it. Automated customer relationship will be the future of CRM. If enterprise workflows were as smart and easy to use as Siri or Alexa, sales reps would certainly use it more and enjoy the full benefits of an automated CRM. 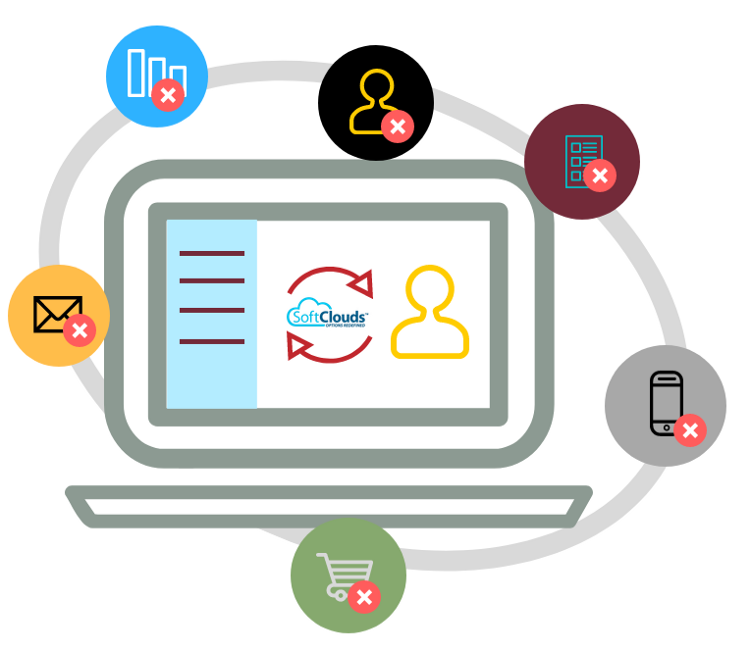 CRM automation can improve the sales process significantly. CRM automation, which includes functions like personalized communications and customer-targeted recommendations based on past activities, can help to ease a sales rep's often tricky task of generating sales. 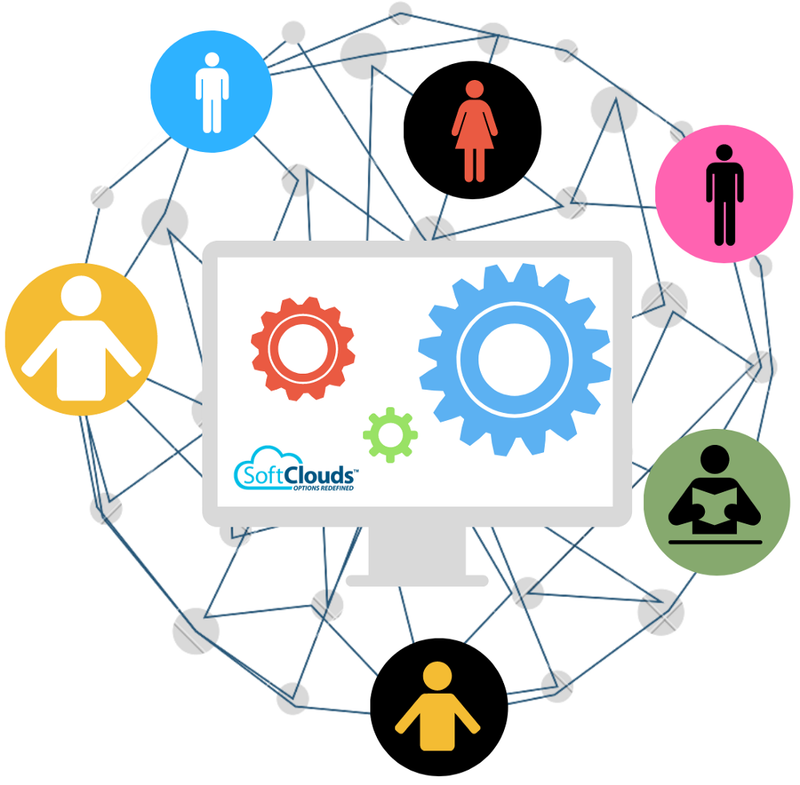 CRM automation powered by predictive analytics and an in-depth knowledge of a specific industry and business function's workflows. Predictive analytics gives valuable information about a customer and their habits, which are of utmost importance for higher customer retention. The future of CRM is in its ability to determine which steps to take. Furthermore, knowledge and understanding of a specific industry and business function's workflows are crucial in getting and keeping customers — especially since it is the returning customers that will spend more and buy more often than new customers. Artificial intelligence and decision-support algorithms will offer data-driven suggestions and unleash a new level of productivity among workers, allowing everyone to focus on what matters. Aid in understanding the customer. In conclusion, the future of CRM lies in customer relationship automation. When done the right way, sales reps will be able to compile data from a variety of disparate sources and contact a potential customer with a personalized approach at the right time, at the right touch point, through the right channel. Furthermore, predictive analytics and artificial intelligence give sales reps crucial information to work with. This in-depth knowledge and the use of predictive data will create a CRM that is more proactive and help to save time and increase productivity. With customer relationship automation, sales reps will close more sales, use their time more efficiently, and delight their new and existing customers every step of the way in their journey. 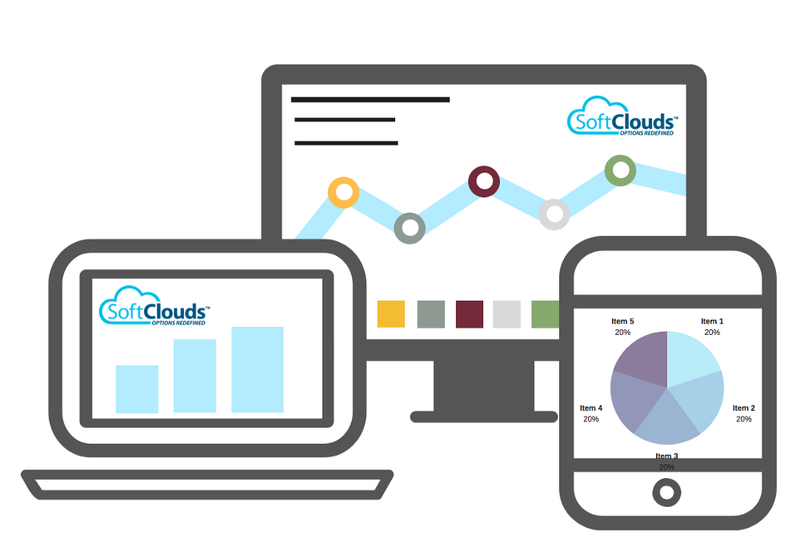 This blog was written by Marija Dimitrova, Marketing Manager at SoftClouds. Marija has over 5 years of product marketing experience with a track record of mastering technical markets and products. Her expertise includes Product Management, Product Marketing Management, Content Writing, Search Engine Optimization, Web Development and Web Design, Graphic Design, UX and UI Design. She is passionate about the future of CX, IoT and Cybersecurity..